Alhambra Insurance is dedicated to providing superior personal automobile, homeowner insurance, commercial automobile, motorcycle and off-road vehicle insurance to drivers In south Florida. Our employees utilize the latest technologies to deliver exceptional service to meet and even exceed our customers’ expectations. At Alhambra Insurance, you’ll be protected with an affordable auto policy that’s customized to fit your needs – and unbeatable customer service. We have many coverage options for you to choose from, and we’ll help you every step of the way. 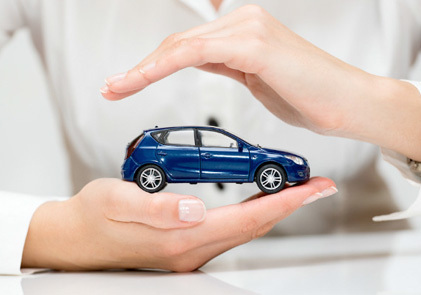 Besides protecting you and your financially, car insurance is a social responsibility. Driving without car insurance is illegal in almost all states. Insurance protects you, and others, from financial ruin in the event of an auto accident. In addition, it can come to the rescue if your car is vandalized, damaged by fire or stolen — depending on your policy. Our customers are our number-one priority. We’ll always put you first and treat you right, and that’s why all of Alhambra Insurance customers have placed their trust in us. When you call, we’ll discuss your options with you and provide a policy customized just for you. Am I getting all the auto insurance discounts that my company offers? Do I have comprehensive and collision coverage — and is it worth it? Does my policy include uninsured/underinsured motorist coverage? More homeowners choose Alhambra Insurance as their home insurance agency over any other insurer. Make the move to protect your home and family. Plus, save money when you have both a home and car insurance policy with Alhambra Insurance. Contact Alhambra Insurance now, to preserve and protect the loved ones residing in your cozy domicile. Securing a solid home insurance plan is easier than you think. Whether your house is on a generous lot or in a dense urban framework, we’ll work with you to craft the insurance plan that fits your needs. Give Neighbors Insurance Agency a call to set up an appointment and learn more about our home insurance plans. How Can We Help You To Get Health Insurance Coverage? 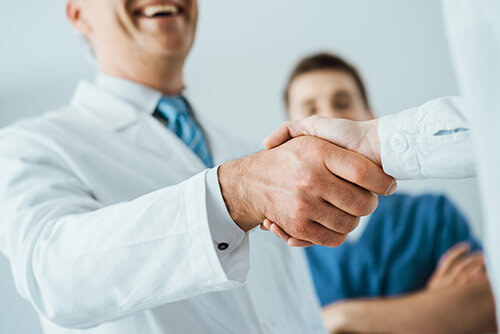 Alhambra Insurance will help you apply for, select and enroll in the health insurance plan that best suits you and your family. We’ll explain the important parts of health insurance you need to understand, show you the plans available to you, and enroll you in the one you want. We can help you get insured over the phone or Online – and our services is completely free to you. Just answer these questions to get started. Alhambra Insurance is dedicated to providing superior personal automobile, commercial automobile, motorcycle and off-road vehicle insurance to drivers In south Florida. Our employees utilize the latest technologies to deliver exceptional service to meet and even exceed our customers’ expectations.